Last week Lady Gaga finally confirmed that she’s engaged to her partner Christian Carino –as we can’t stop staring at the huge rock on her finger! The rumours had been swirling as Gaga –the proud wearer of both meat and bubble dresses –has been spotted out and about with a particularly unusual rock in the last few months; a pink sapphire surrounded by diamonds. Vote Now: Which Whirlwind Celebrity Engagement Will Last? 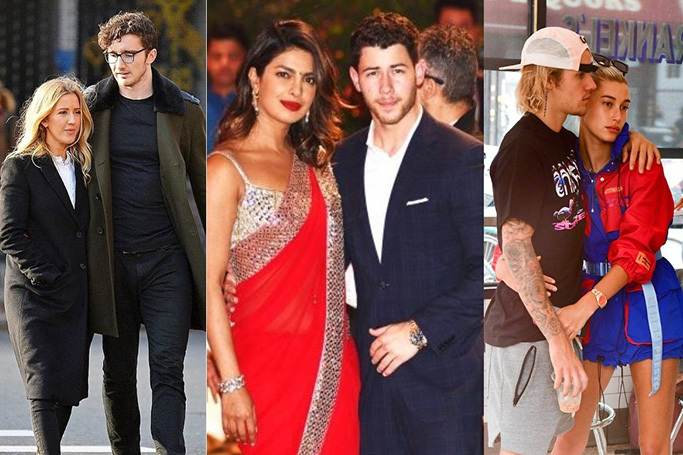 It’s been a summer of engagements as many celebrity couples have put a ring on it and are set to wed –but which high-profile matches will make it down the aisle? Read more about Vote Now: Which Whirlwind Celebrity Engagement Will Last? 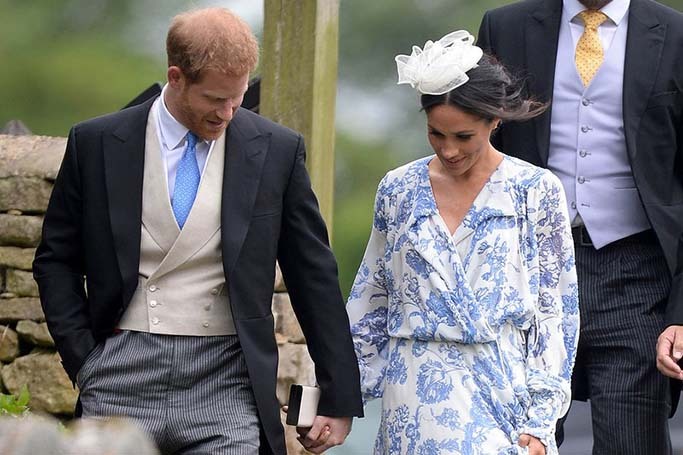 Despite now being a member of the royal family, Meghan Markle isn’t afraid to stick to her love of high street labels, as she a wore a cream fascinator from Marks and Spencer to the wedding of Princess Diana's niece, Celia McCorquodale and George Woodhouse. 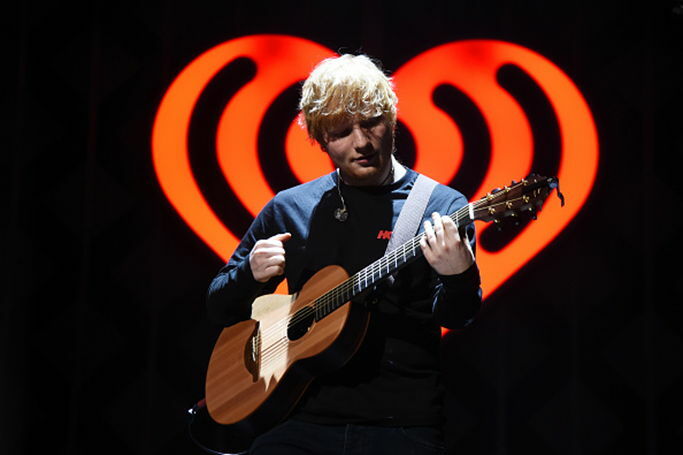 Ed Sheeran officially announced his engagement to girlfriend Cherry Seaborn via Instagram. Sheeran captioned the announcement, "Got myself a fiancé just before new year. We are very happy and in love, and our cats are chuffed as well." All eyes were on Pippa Middleton as she got married to banker James Matthews in a private ceremony at St. Mark’s Church in Englefield. The fashion world was waiting with bated breath to see who the bride would choose to design her dress and Giles Deacon, an English fashion designer known for his avant-garde ready-to-wear was revealed as the designer. With only a week to go for her wedding, Pippa Middleton - like any other bride to be is leaving no stone unturned to look her very best on the big day. According to E! Online, Kate Middleton's younger sister got into wedding day shape by taking part in a strict bridal boot camp. Pippa took a three-month "Bridal Membership" at the Grace Belgravia health club in London which includes a personal trainer, skincare treatments, meditation classes, and specialised workouts, like pilates and yoga. 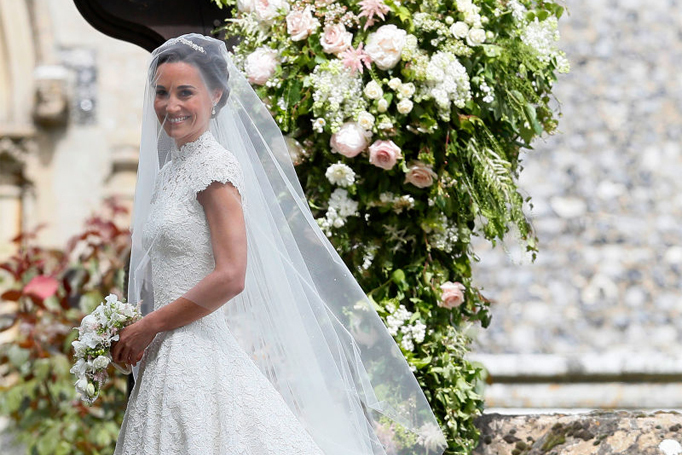 She may not be royalty nor is she marrying a prince, but Pippa Middleton’s wedding to James Matthews certainly feels like the wedding of the season. She was the unexpected star at elder sister Kate Middleton’s wedding to Prince Willian so it’s no surprise that Pippa is ready to pull out all the stops for her own big day. 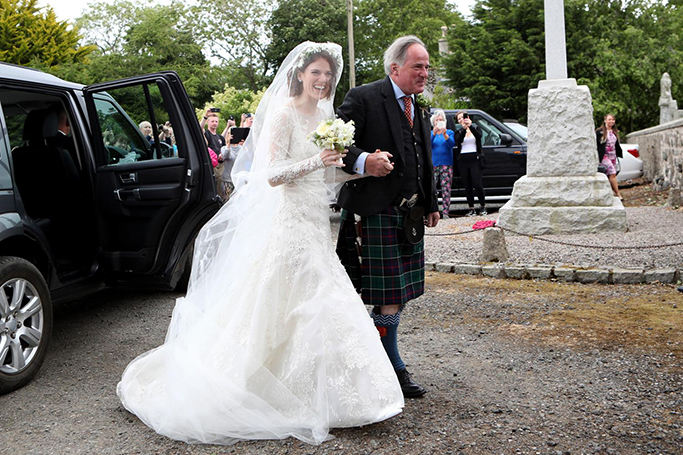 From the dress to the guests, here’s everything we know about her wedding preparations so far. Weddings, in general, tend to be grand but add a heavy dose of celebrity power and you have one that's worth headlines the next day. Having a famous face certainly gets you a 100 percent attendance but unfortunately, it also means they are going to be the centre of attention. From the colour of their dress to the shoes they wore — that’s all everybody would remember. 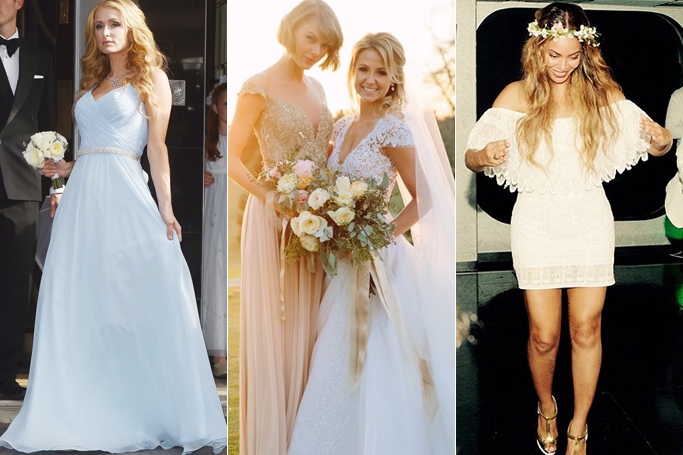 Scroll down to see 10 such gorgeous celebrity bridesmaids who stole the bride's thunder. Ah, the lives of the rich and famous! Their marriages are usually short lived (we're looking at you, Kimmy) but they start off their engagements with million dollar rings. And even though these rings cost more money than most of us will ever make, it doesn't hurt to window shop, yes? 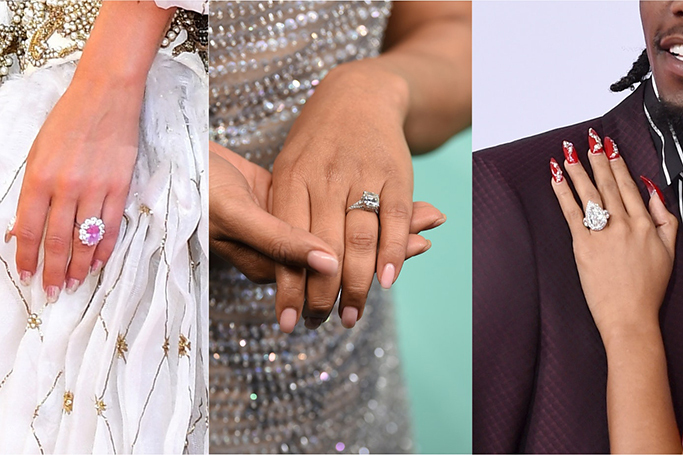 Here to inspire you (and make you a little jealous) are the 10 most expensive celebrity engagement rings ever.